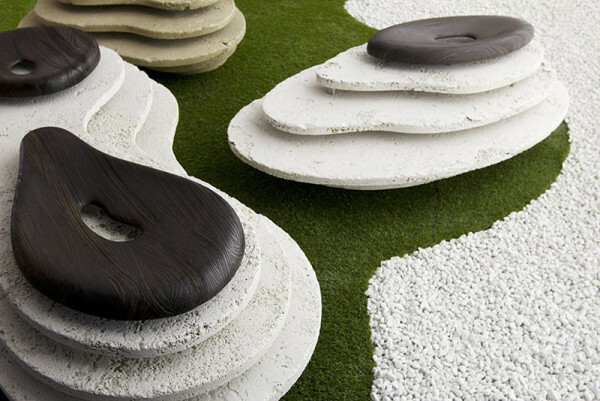 Created by designer Enzo Berti, the stone-inspired seats are made from natural layers of marble, wood and leather. These sleek, organic outdoor chairs can be used in variety of ways to add functionality as well as elegance to any backyard, poolside or garden area. Designer has carefully created these outdoor seats to make them look-like natural stones, which are usually found around riverside. Each seating system can withstand all climatic conditions, without losing its stunning charm. There are six simple yet practical chair designs that can turn any boring area to artistically enticing decor. 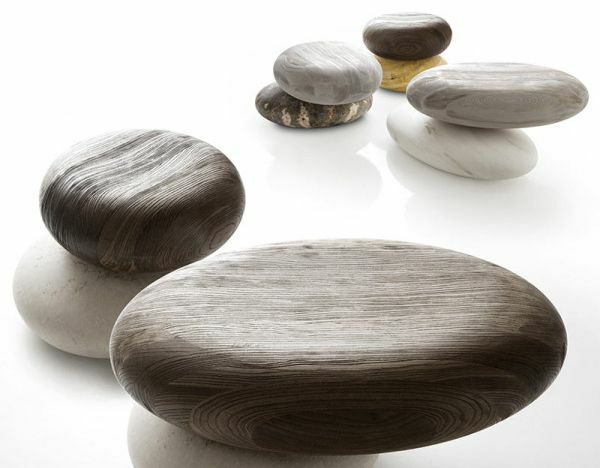 Pave Stone seats resemble large river rocks, these are composed of marble base and wood seat. 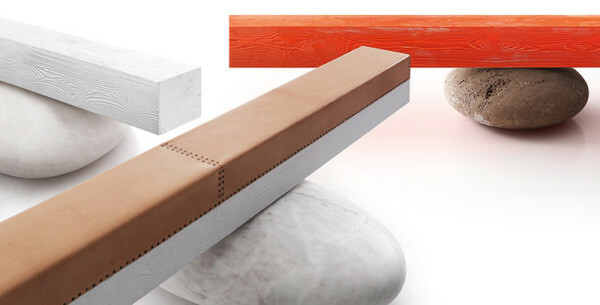 Pave Log is a bench with stones as base and long wooden beam upholstered in leather serves as a comfy seat. Just like Pave Stone, River & Stream seats are also made from marble and wood, but these are more compact as well as sculptural. Oasi seats are replica of tropical islands when viewed from top, these chairs comprises of fine layers of marble with heat-treated ash on top. These are perfect for both indoor and outdoor areas of your house, giving minimally striking appearance to any place where they are kept. 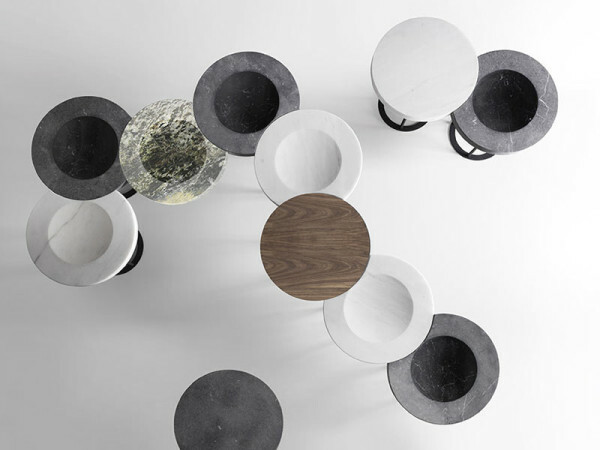 On the other hand, Moon seats are flexible furniture pieces with marble-topped surface. It can serve as a stool or a table, depending on your need. 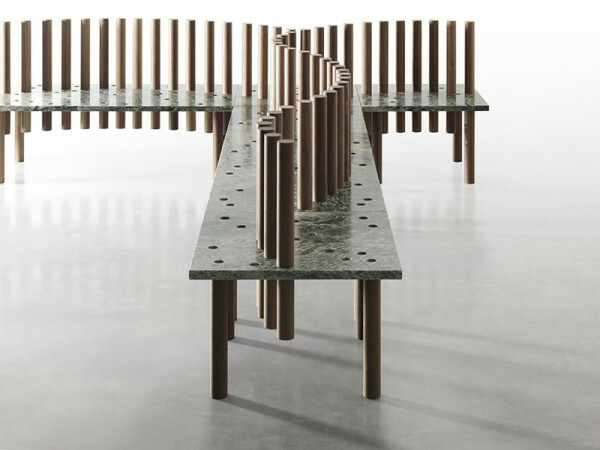 Lastly, the Grove modular bench system features marble seat and Iroko wood pillars, giving curvy formation to the seating areas. 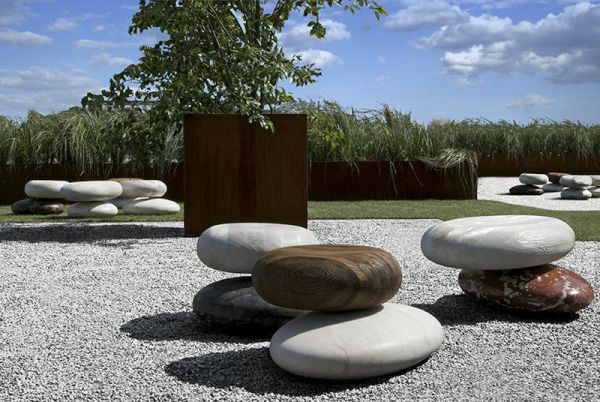 Using such alluring stone seating, you can naturally adorn patio or other outdoor spaces of your living space.